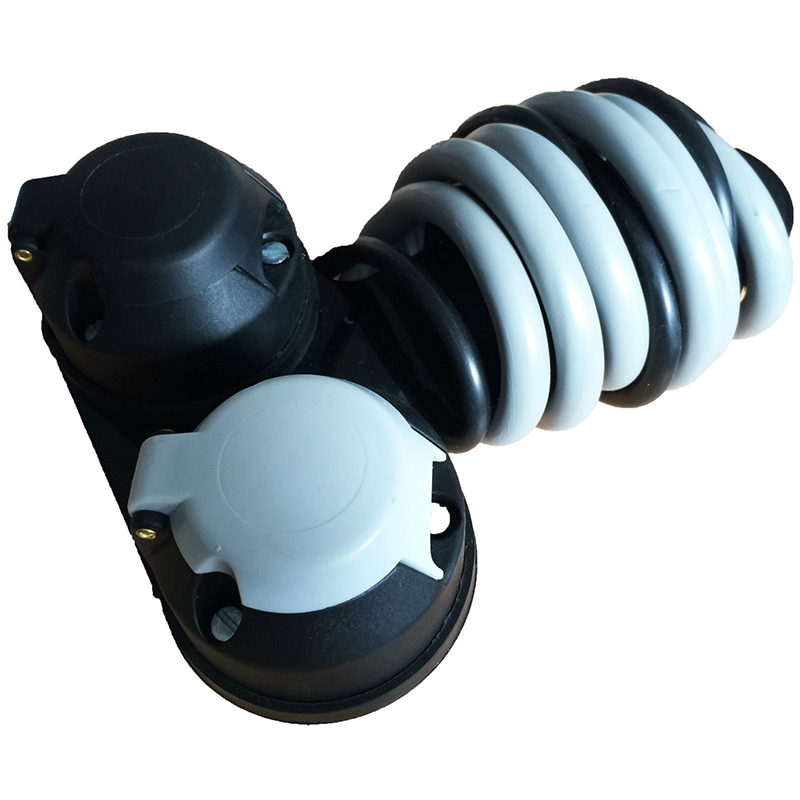 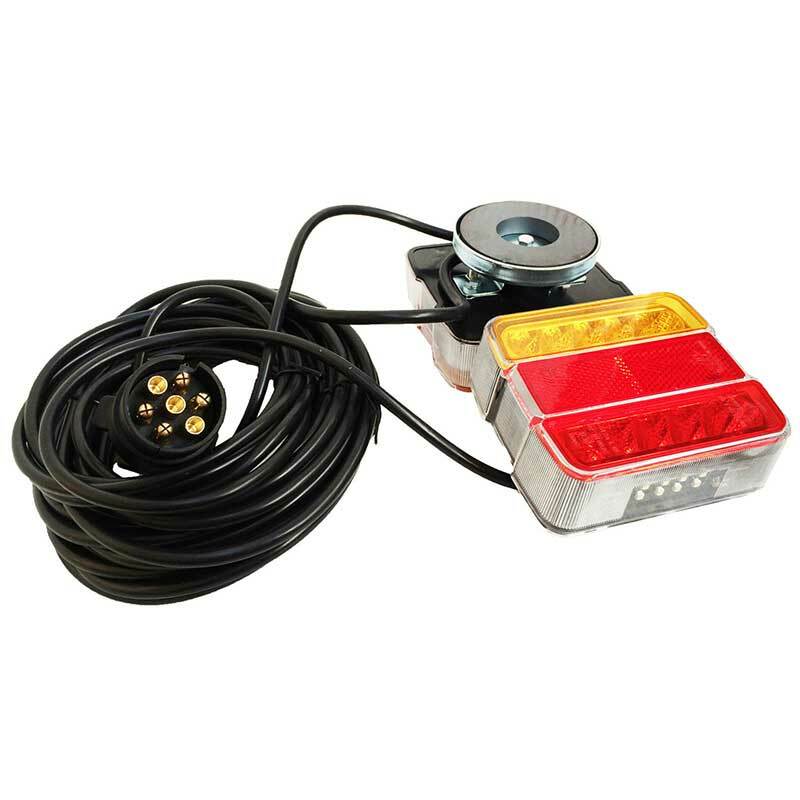 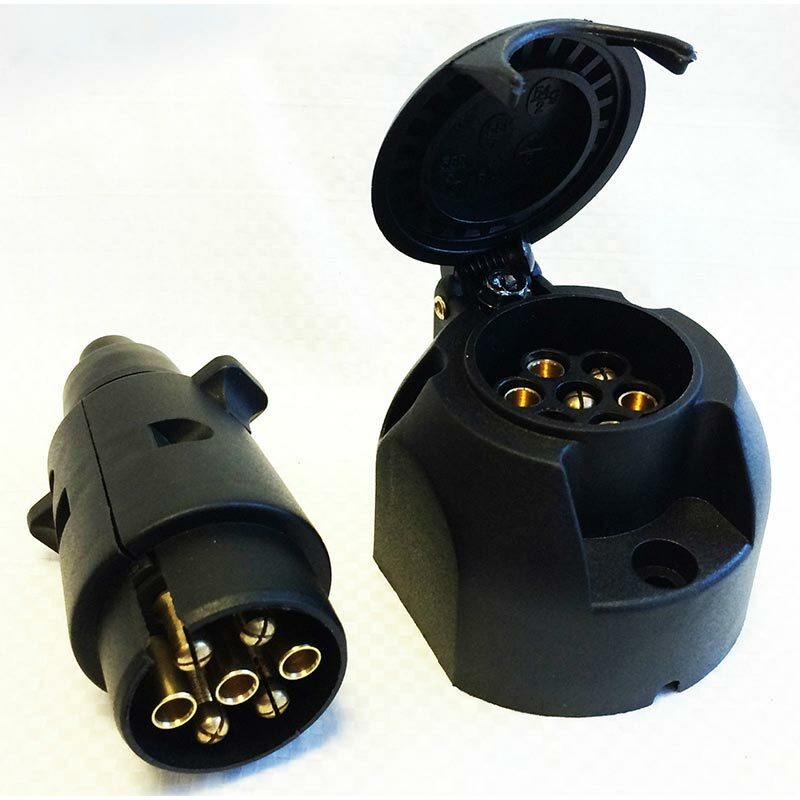 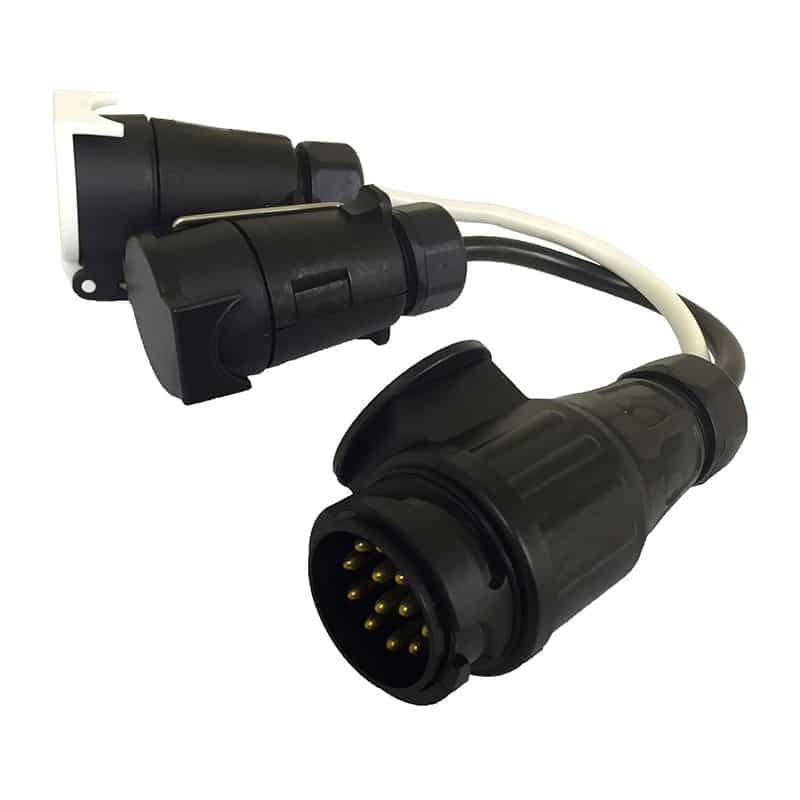 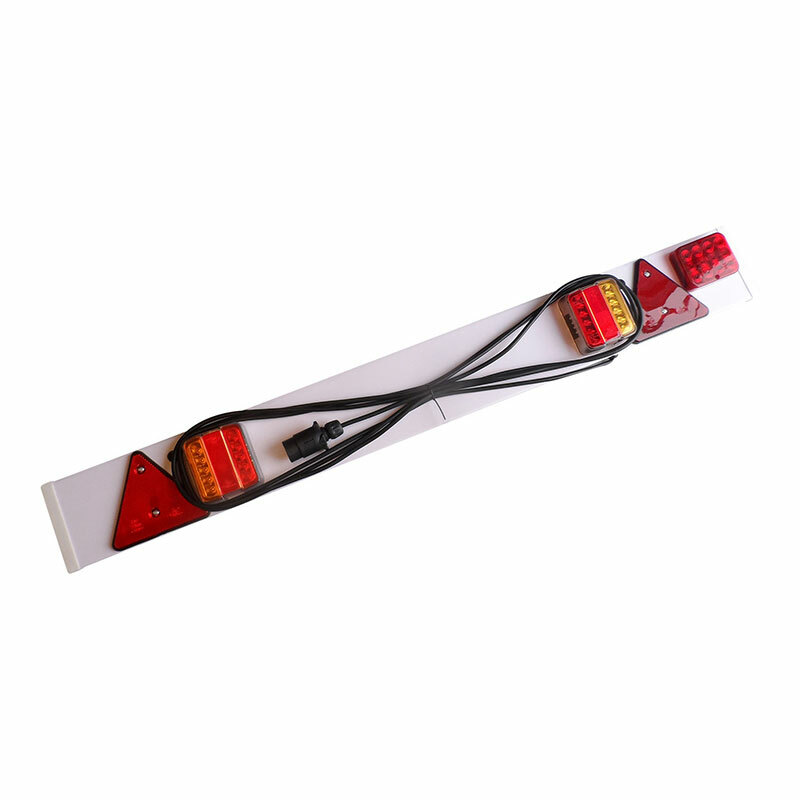 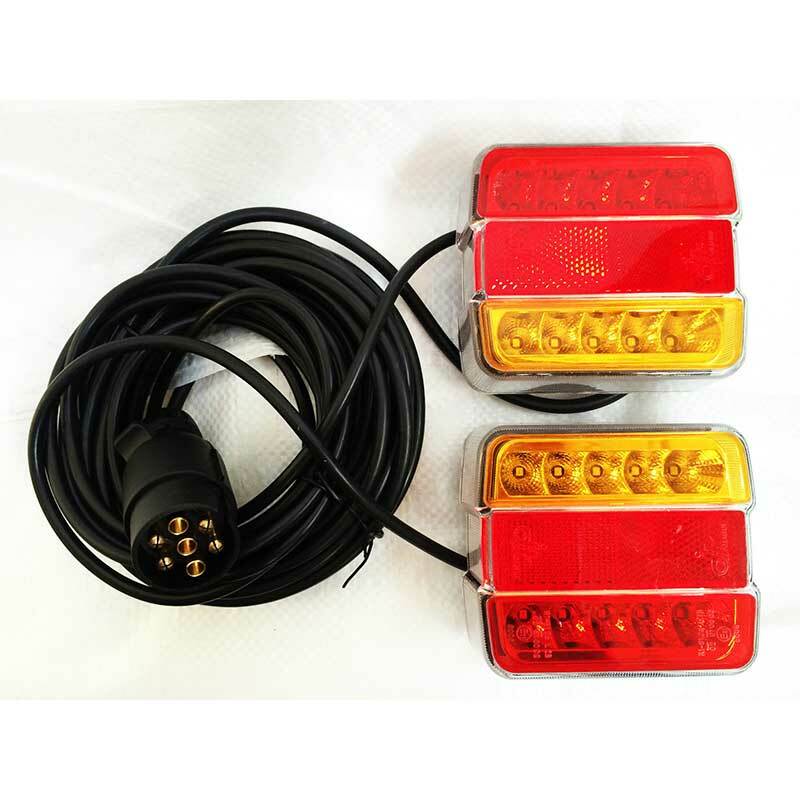 This 13 pin caravan adaptor allows a caravan or trailer with the older traditional 7 pin towing system to connect to a car with the newer 13 pin (Euro) system. 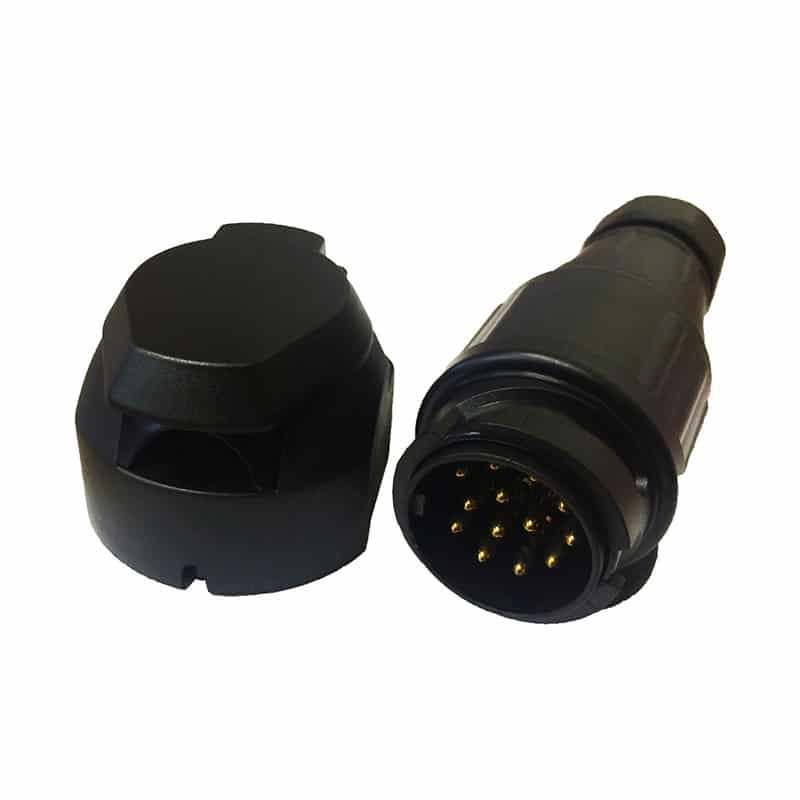 The adaptor consists of two 7 pin sockets and a single 13 pin plug. 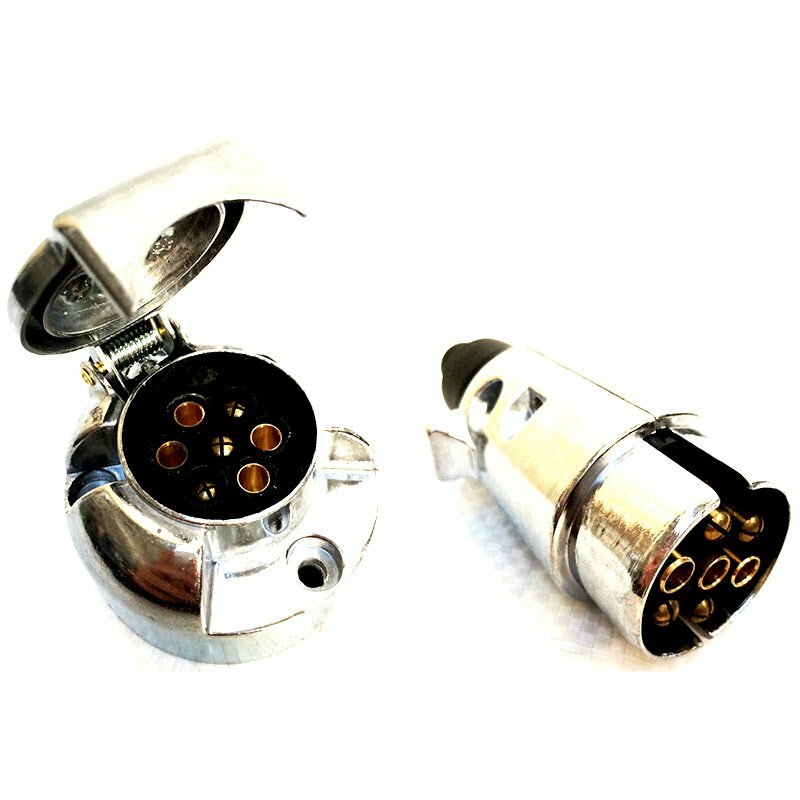 At one end of the adaptor the two 7 pin sockets are for the Normal (N) connection and the supplementary (S) connection and at the other end is the 13 pin plug which connects to the car. 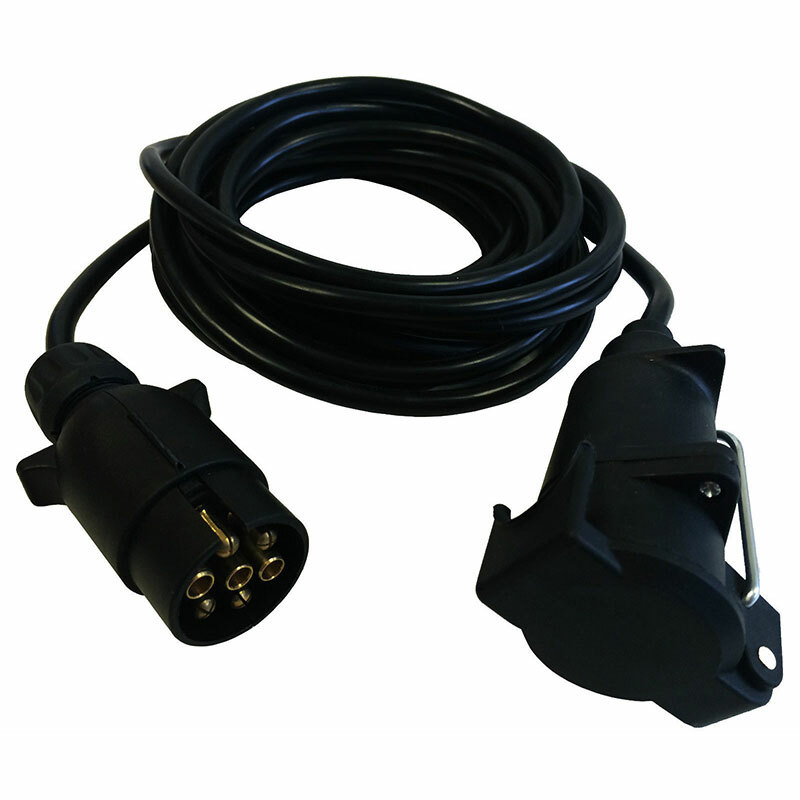 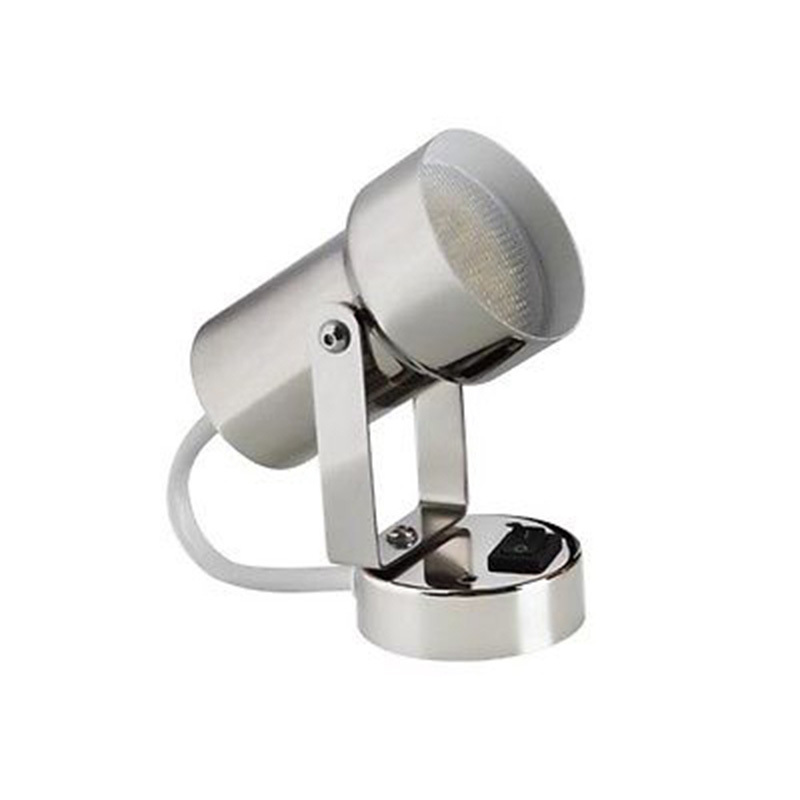 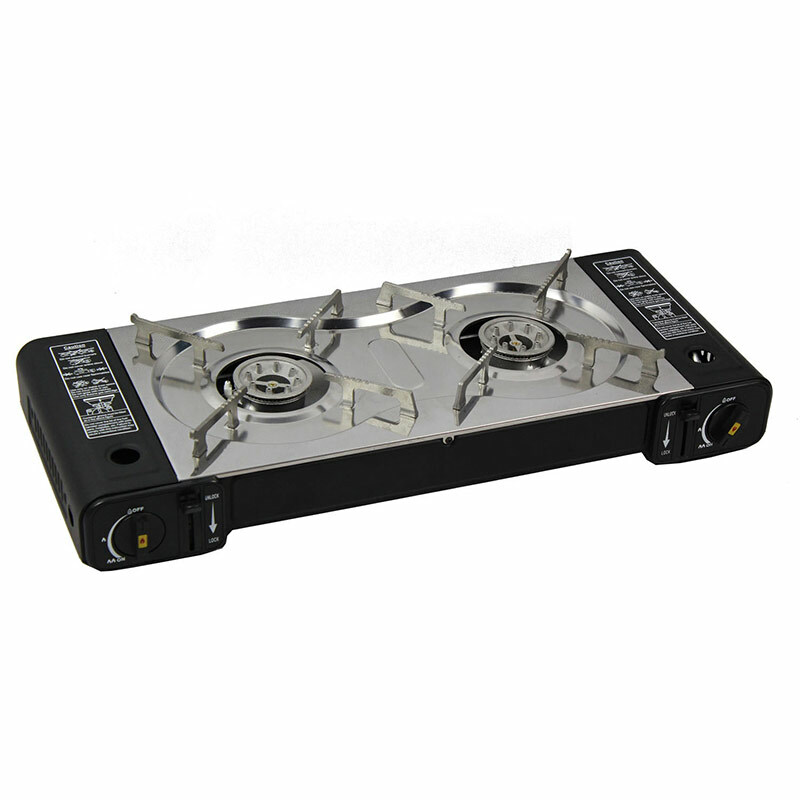 By using this adaptor it avoids the need for expensive rewiring of the caravan towing system.